If you’ve ever dreamed of flying, Experience Days can make your dream a reality! With one of our paragliding certificates, you can experience free flight in the company of a qualified tandem instructor. You’ll soar weightlessly on rising air currents and gaze over stunning views of the world below. Free of noisy engines and propellers, this is as close as you’ll come to flying like a bird! Our vouchers make great gifts, so why not give someone you love the chance to do something extraordinary? 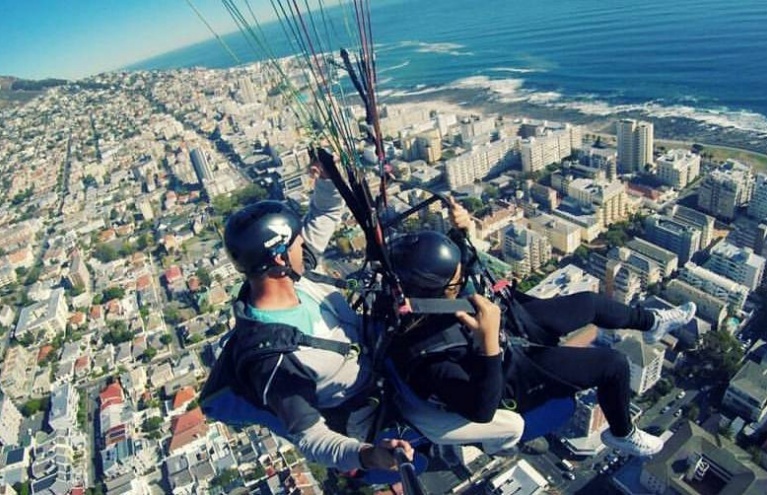 Trust us – paragliding is a once-in-a-lifetime adrenaline rush they’ll never forget. Paragliding took off in the second half of the twentieth century. Parachutes had been around for decades, but their true potential wasn’t explored until the 1950s, when various NASA designers and inventors began to develop more sophisticated, manoeuvrable canopies. By the late 70s, a group of French parachutists, in Mieussy, had become adept at ‘self-launching’ from hillsides – and modern paragliding was born. In 1979, the new sport featured at the Hang Gliding World Championships, and, since then, advances in technique and technology have made flights longer, safer, and more spectacular than ever! 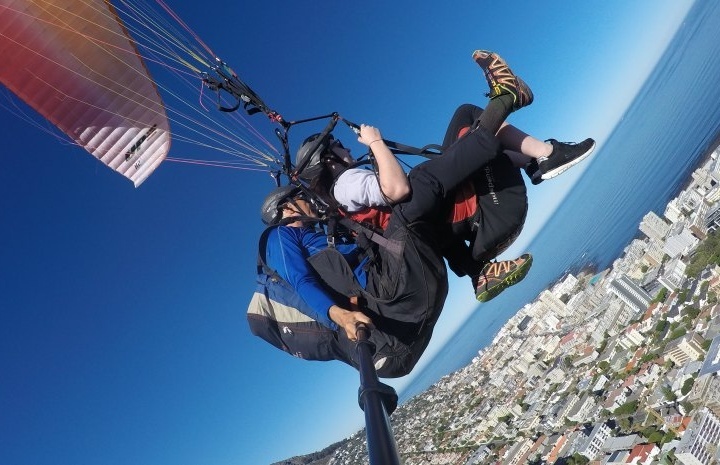 If you’d like a taste of the action, a tandem flight is the perfect way to get started. Choose from the high-flying experiences listed in this section, and you could join a highly experienced tandem master for a breathtaking introductory flight. Perhaps you have a special occasion coming up? Perfect. Whether you’re gift shopping for a thrill-seeking family member – or that friend who’s always game for anything – an Experience Days voucher will not disappoint!